It has been a very long time since I’ve posted anything in this blog. Over the last many months, we have experienced great changes in our career…and our lives. In May 2015, Cindy and I decided to “retire” our large, theatrical illusion production have more than 25 years of wonderful adventure. 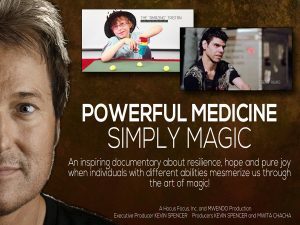 We immediate began to transition into the work of our non-profit, Hocus Focus. Since that time, to say this work has exploded would be an understatement. I could write pages and pages about the experiences we have had over the last 18 months…but that would be a book, not a blog. I thought I’d bring you up to date by giving you a glimpse of what is happening right now. I’m in Israel meeting with a small group of inclusion thought leaders from around the world – Israel, Germany, Russia, France, and Kenya. It has been an interesting discussion as we’ve been exploring inclusion, participation, and full integration of those with disabilities. 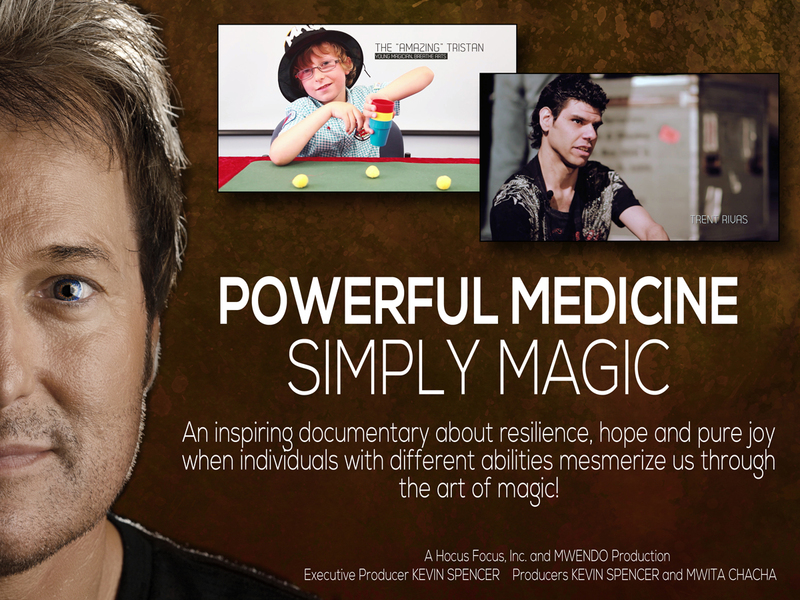 Today, I also had the privilege of premiering the award-winning short documentary, Powerful Medicine: Simply Magic. It was an honor to have our film screened here for such an appreciative audience! I promise, I’m going to try to do a better job of updating this blog! Hopefully, this will be the first of many new posts! !